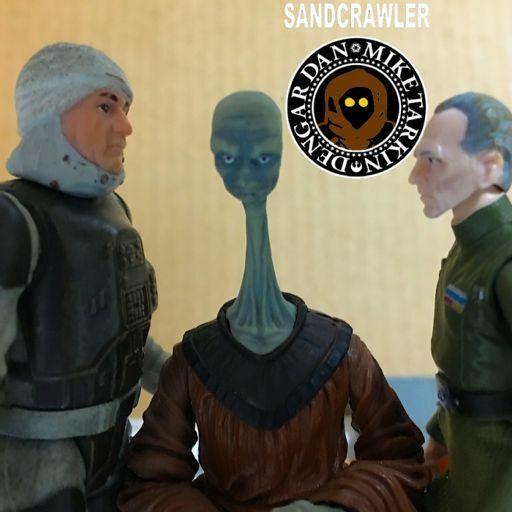 After a week off due to a case of Blue Shadow Virus, Dan and Mike are back with an interview with the Editor in Chief of Cinelinx.com, Jordan Maison. 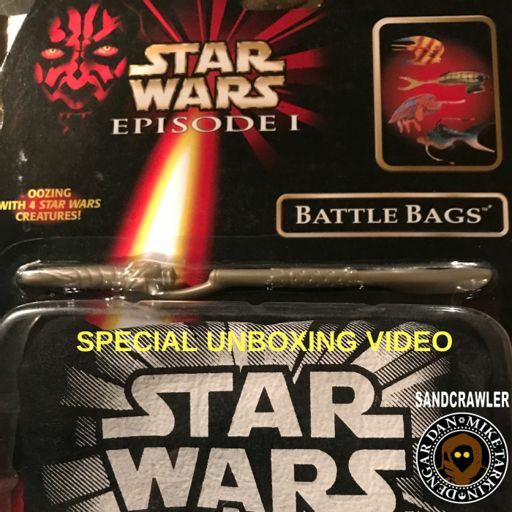 Jordan discusses his collecting focus, Darth Maul and the benefits of hanging onto all those old VHS box sets of Star Wars. 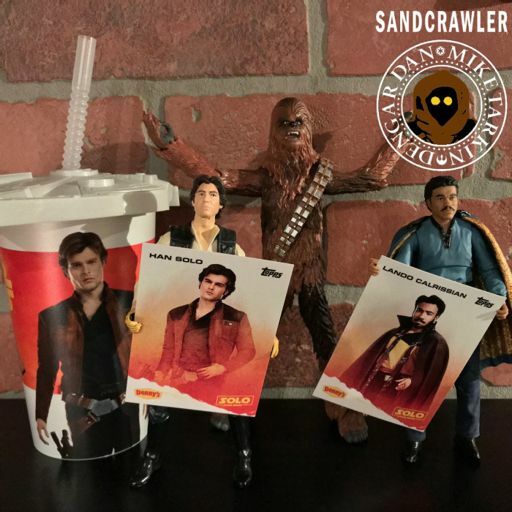 We announce 4 winners of our "Bag of Awesomeness" action figure accessory contest and maybe announce another contest? 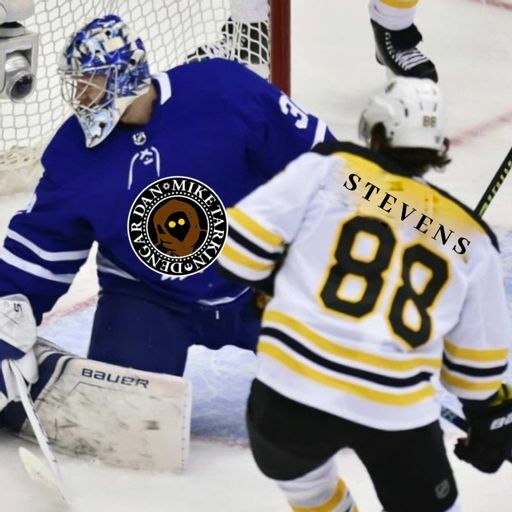 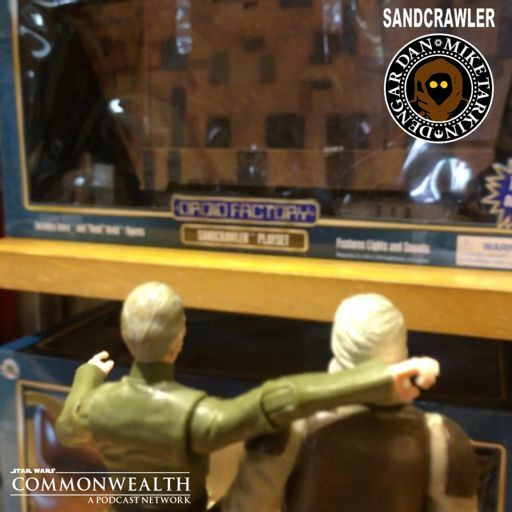 Dan and Mike reveal their current finds, Dan has a report on Rhode Island Comic Con and a Billy Dee Williams panel. 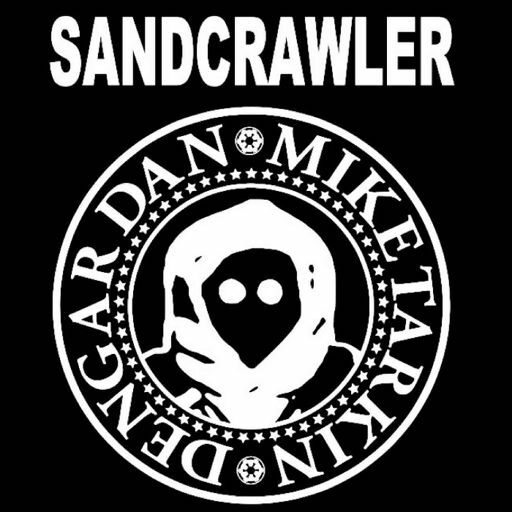 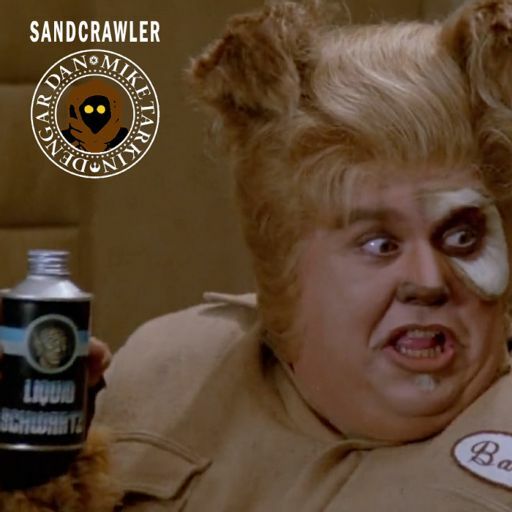 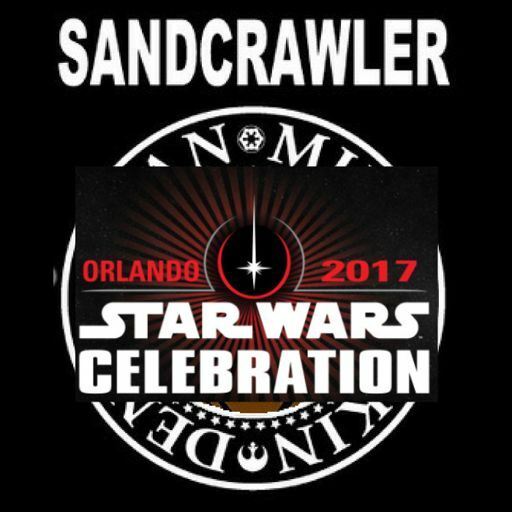 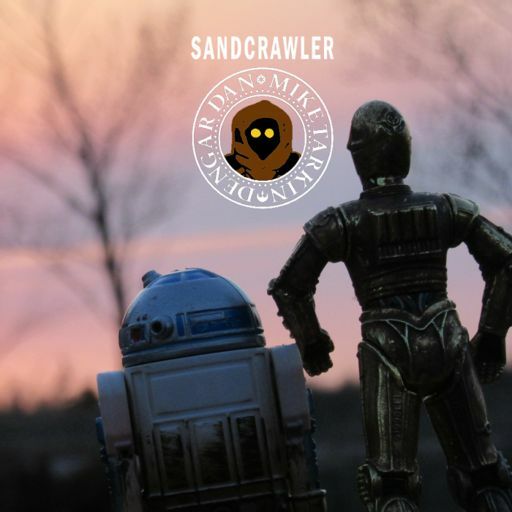 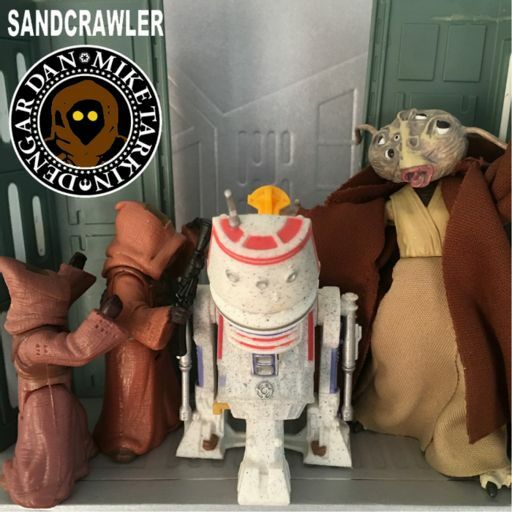 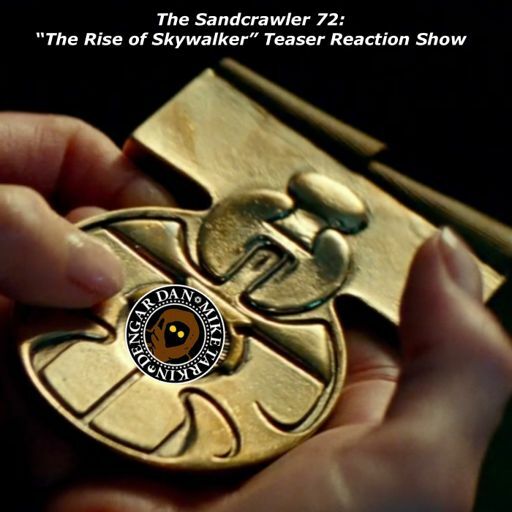 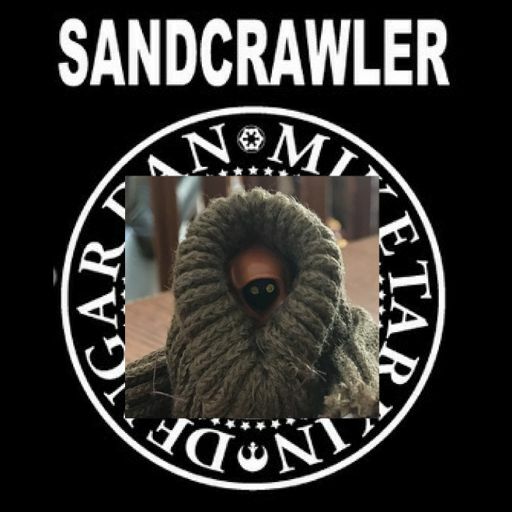 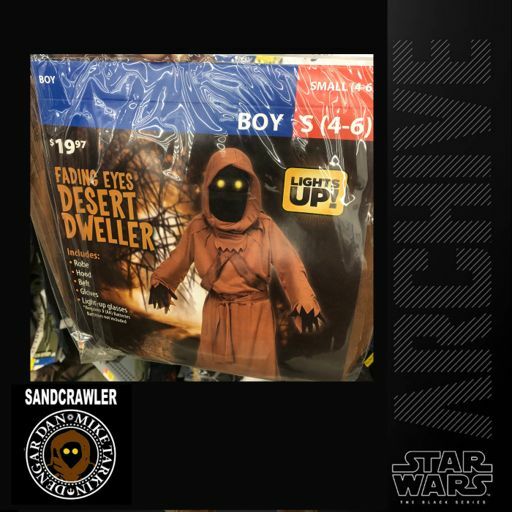 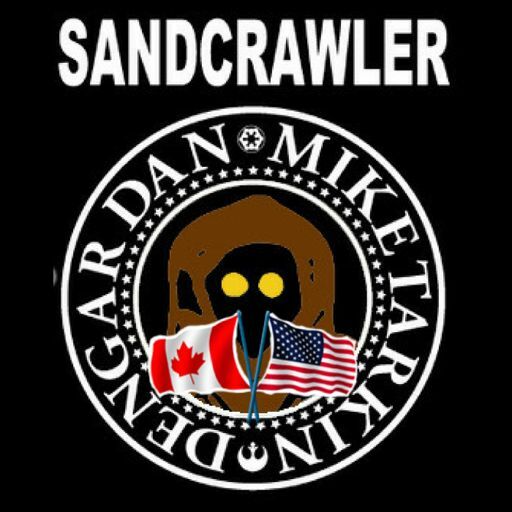 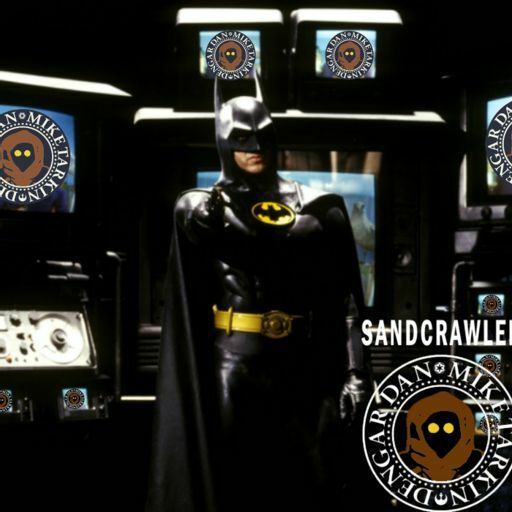 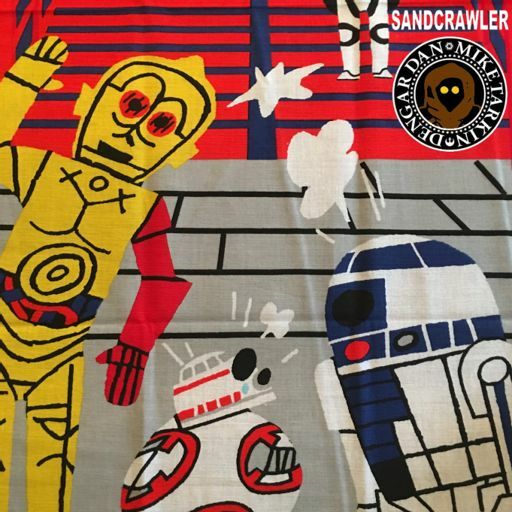 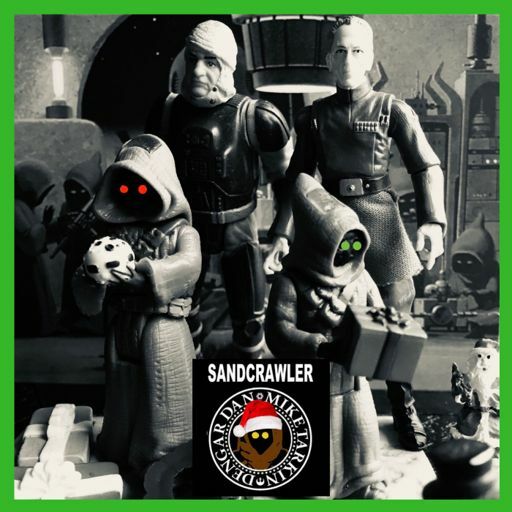 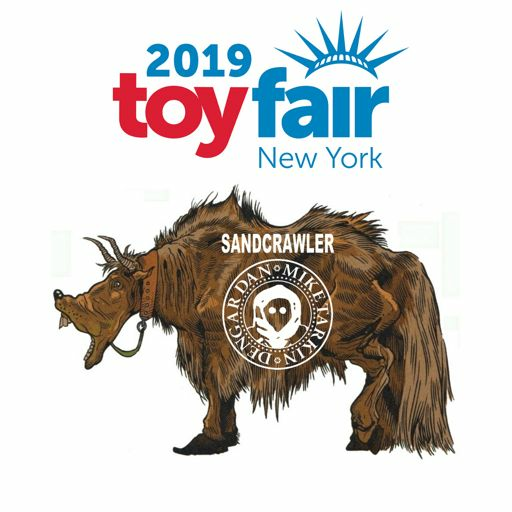 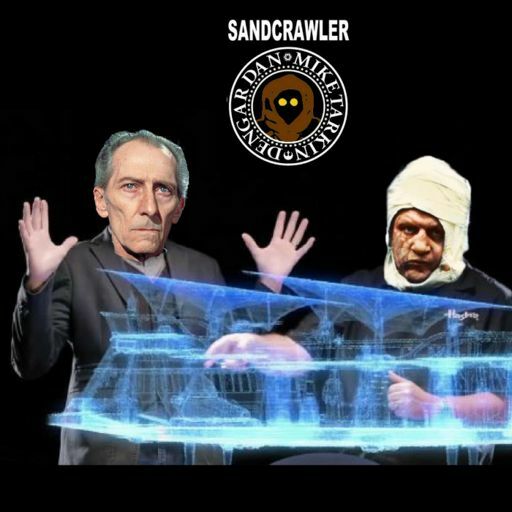 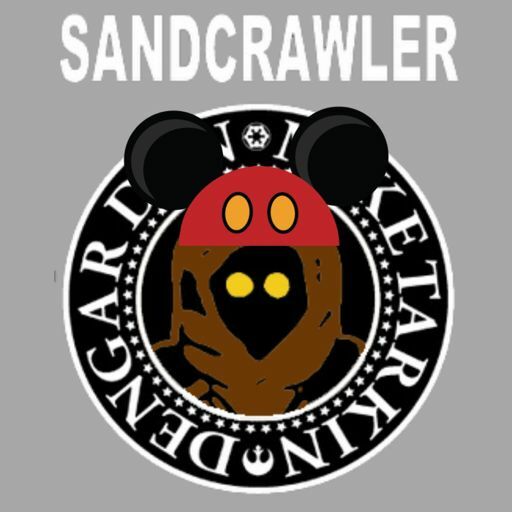 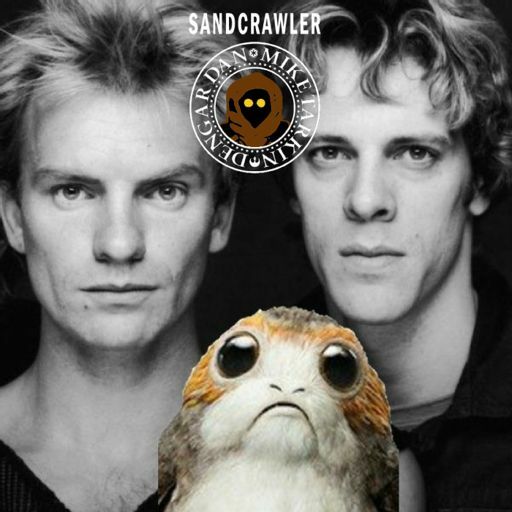 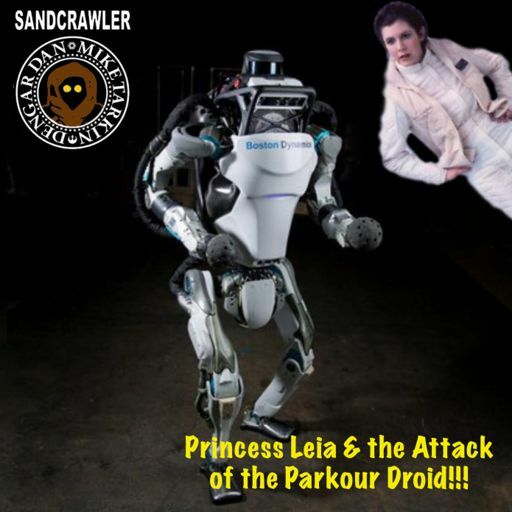 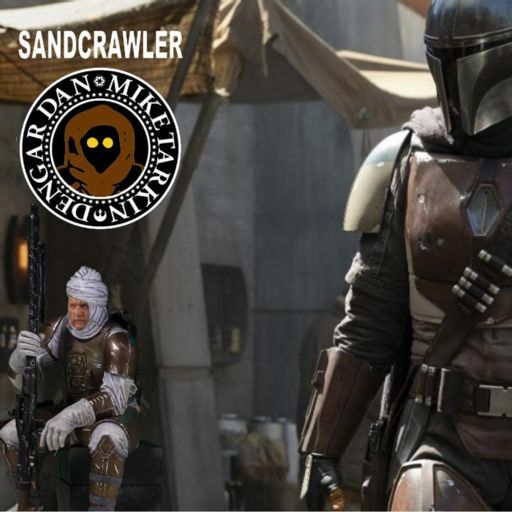 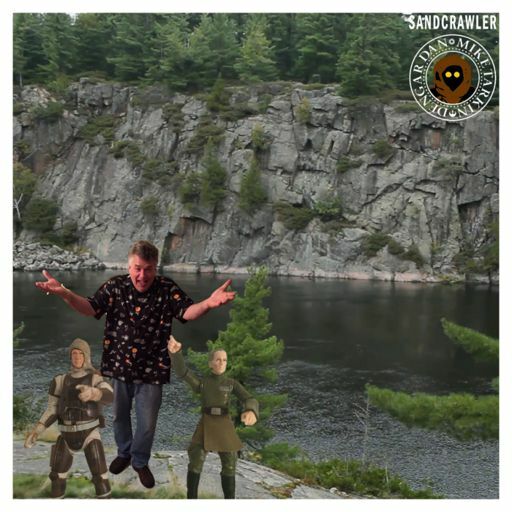 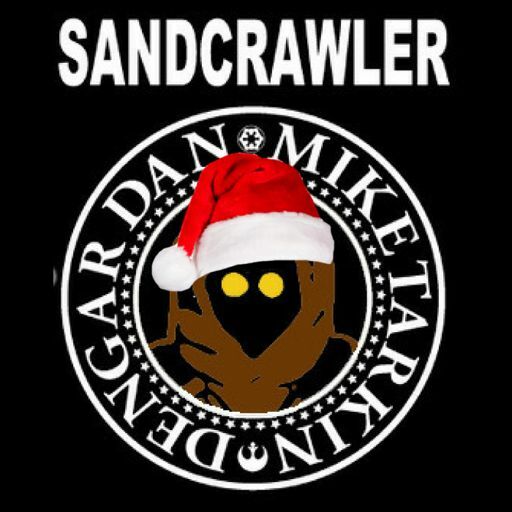 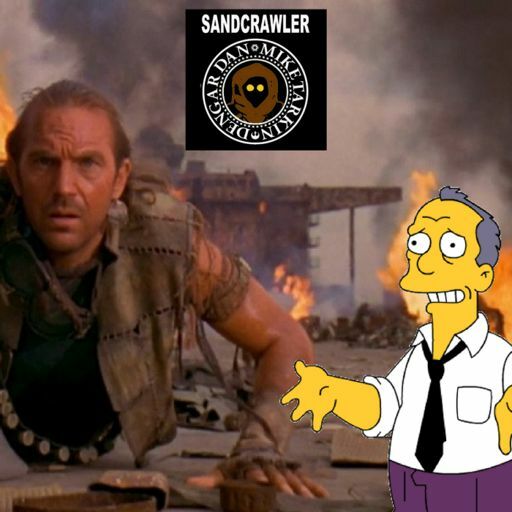 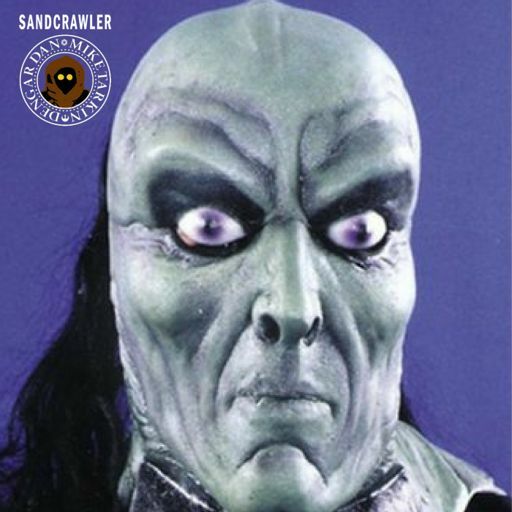 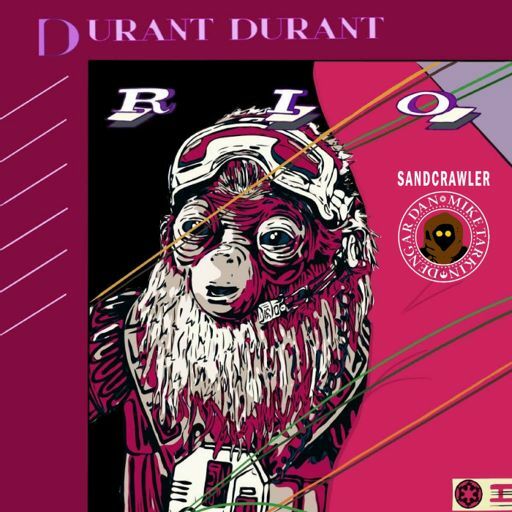 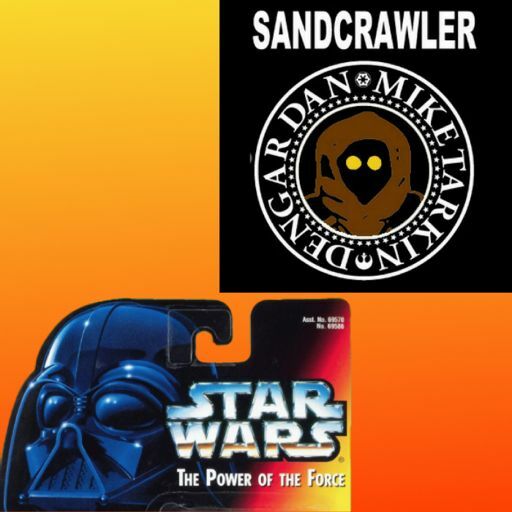 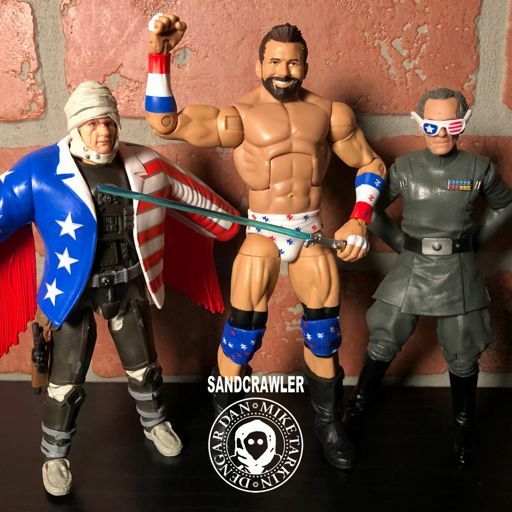 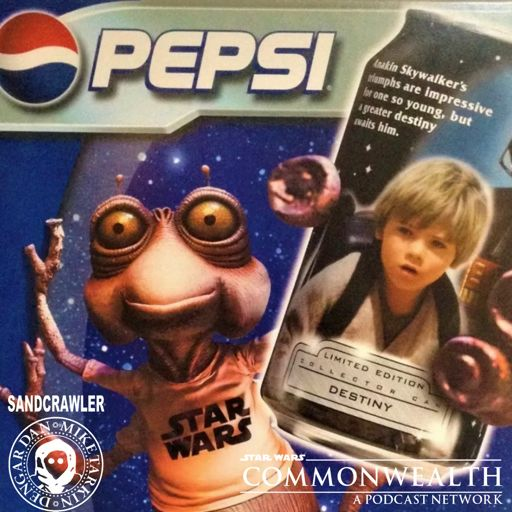 All this and more on this week's Sandcrawler!